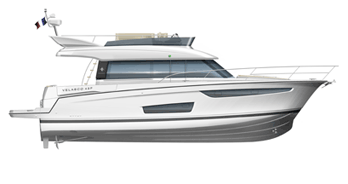 I have always tried to give Jeanneau designs for cruising boats, but also designs that benefit from developments in racing that are useful for cruising. 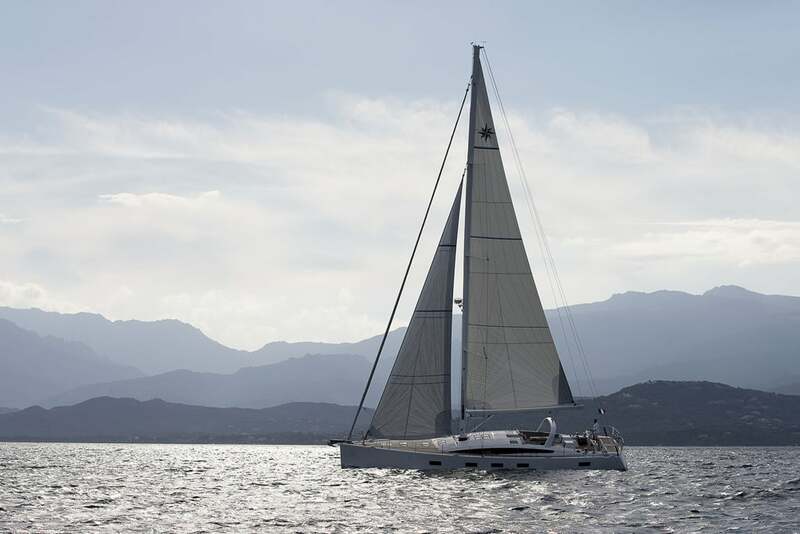 Elegance, performance and harmony are associated with all of the boats designed by Philippe Briand. The work of Philippe Briand has for a very long time been focused on sailboat design and marked by a joyfully eclectic character, because the architect has designed race boats of every size and style. Philippe Briand has also designed Super Yachts for cruising, including some of the biggest and most elegant sailboats. In all, more than 12,000 boats have left his drafting table, the great majority of which are production boat models. At 22 years old, Philippe Briand drafted his first production boat model, when the Jeanneau shipyard asked him to design the Symphonie in 1977. In all, he would design 45 Jeanneau boat models in 38 years: the Espaces, the Sun Kiss, the Sun Fizz, the first Sun Fast models, most of the Sun Odyssey line, since 2012, and the Jeanneau Yachts, from the 64 to today.